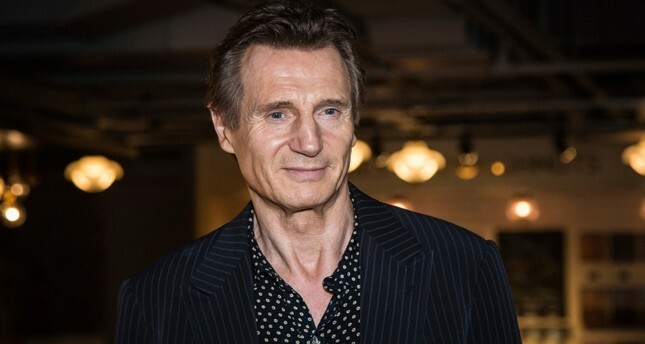 The U.S. premiere for the movie, in which Neeson plays a man seeking revenge for his son's killers, will still go ahead on Tuesday. "It was horrible, horrible when I think back, that I did that," Neeson said on GMA. "It's awful, but I did learn a lesson from it."